Gareth started his career in the Voluntary sector in the early eighties before qualifying as a Probation Officer in 1990. He developed a passion for crime prevention work with young people and this led to him joining Manchester YOT in 2000. He has worked in Lancashire YOT also before becoming Head of Service in Cheshire West, Halton and Warrington in 2005. He has been active in the Association of YOT Managers since 2006 becoming Vice Chair in 2009 and has been Chair since 2012. 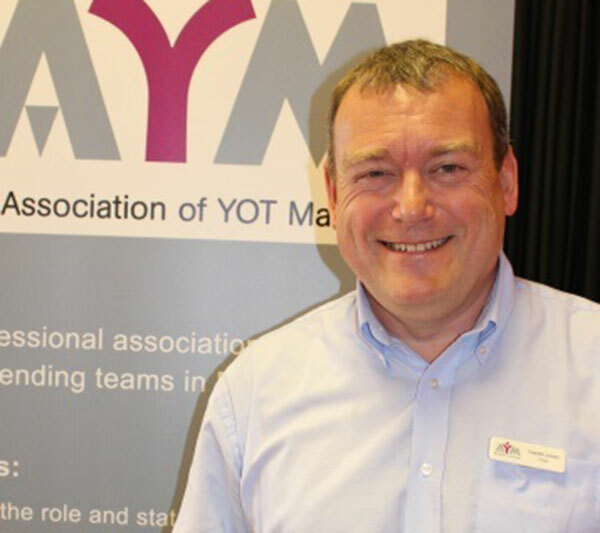 The AYM is the definitive voice for Managers within YOTs and actively promotes sector led improvements to practice. He believes passionately that children and young people should be proactively involved in the design of services, particularly in Youth Justice and that Peer Power has an important and unique role to play in developing this. When he is not being passionate about Youth Justice he is as equally passionate about motorcycles, football, friends and family (in no order of importance).